As I said french manicure is the easiest way of nail painting but it has become inspiration for nail art. 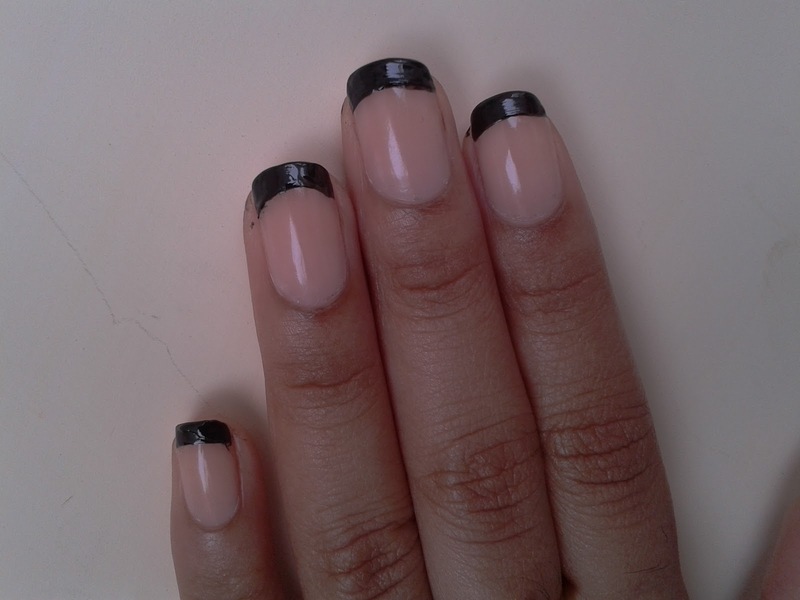 Try this simple and stylish nail art. 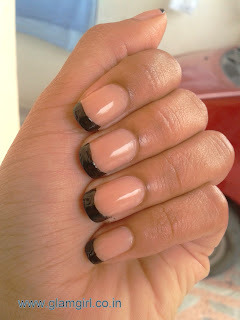 follow the steps of french manicure here http://www.glamgirl.co.in/2012/09/french-manicure-tutorial.html. You just need to replace white color with black. Try it with different colors and enjoy the attention.